Protein shakes have come a long way from the chalky concoctions your father slurped. These 5 versions will delight your muscles and tastebuds both. Protein powder and water. Water and protein powder. You&apos;d think that there are only so many ways to make a post-workout, or &apos;on-the-run&apos; meal. However, I&apos;m here to tell you that you&apos;re not only allowed to jazz up your liquid meals a bit, but in fact, you&apos;re encouraged to because you&apos;ll be getting a lot more out of them! 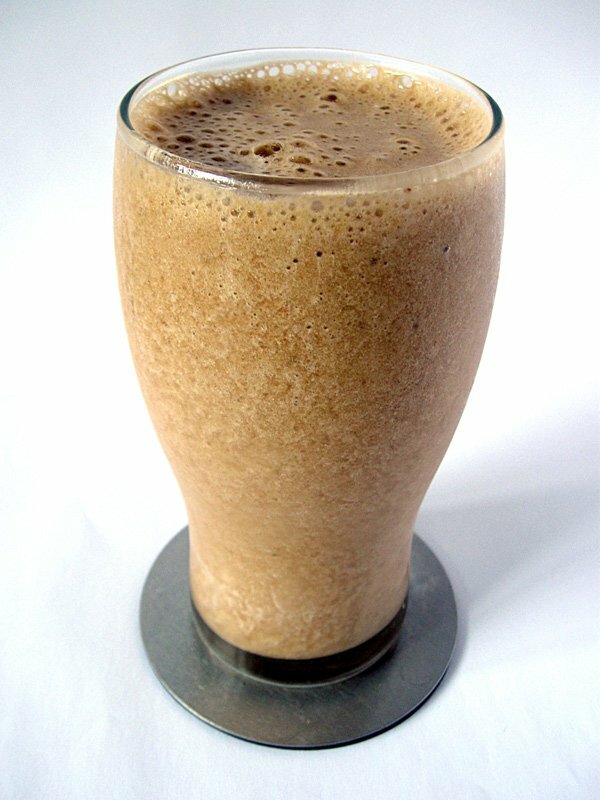 There are many variations of the tried, tested and true methods of making shakes. I would like to introduce you to a few new ideas (or maybe new variations on old ideas). First, a little background on protein. The most important thing you should know, is that you need it. Hair, nails, skin, muscles... they all rely on amino acids for growth, repair, and health. Plain and simple. In fact, the word protein itself is derived from the Greek word &apos;Protos&apos; meaning "first". That should pretty much tell you just how imperative protein is in your diet. Protein intake of approx. 0.88 grams per pound of body weight resulted in increased prevention of overtraining. This study was conducted at Ball State University on 17 weight-trained men. They were put on a four week "overtraining" program where they did 8-12 rep maxes for three sets/eight exercises for the first two weeks, then five sets/five exercises for 3-5 rep maxes for the next two weeks. The men were chosen to receive either an amino acid supplement or a placebo for the duration of the four weeks (0.88 grams/lb body weight/day). Those that were given the amino acids had measureable positive changes in total testosterone, the ratio of testosterone to the protein that transports it, and hemoglobin compared to those given a placebo. 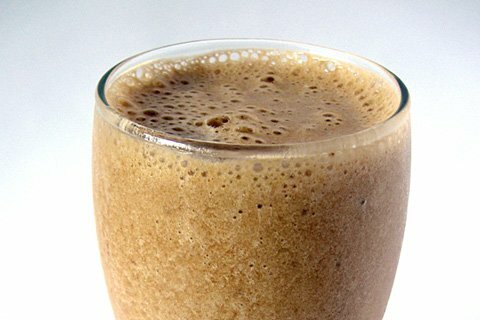 Protein powders are formulated to be the perfect meal in a quick and easy shake. It is easy to take them with you to work or school or anywhere that you need. Soy protein is generally very low in or free of fat, cholesterol, and lactose. The anabolic isoflavones in soy (genistein and daidzein), not only have exhibited effects as powerful antioxidants, but have been shown to exhibit positive health benefits especially for women. It&apos;s valuable constituents include saponins, phytosterols, and isoflavones. This is one of the best things about soy protein! Saponins support a healthy immune system. The anabolic isoflavones in soy, not only have exhibited effects as powerful antioxidants, but have also been shown to exhibit positive health benefits. Which Type Of Protein Do You Prefer? No preference. I like them all. Obviously, egg protein is derived from eggs. We all know that eggs (and egg whites) are a staple in any bodybuilder&apos;s diet. No carb, healthy fats, high protein; it&apos;s the perfect food for dieting or putting on size. 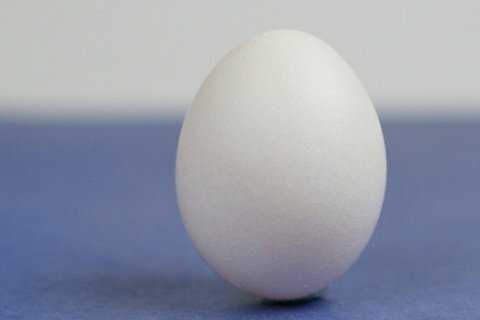 The egg is actually so important in the nutrition world, that when scientists and researchers compare the Biological Value of foods, they use the egg as the gold standard (with a BV of 100). Egg protein contains all the essential amino acids in the exact proportions required by the body for optimum growth and maintenance of lean, metabolically active tissue. 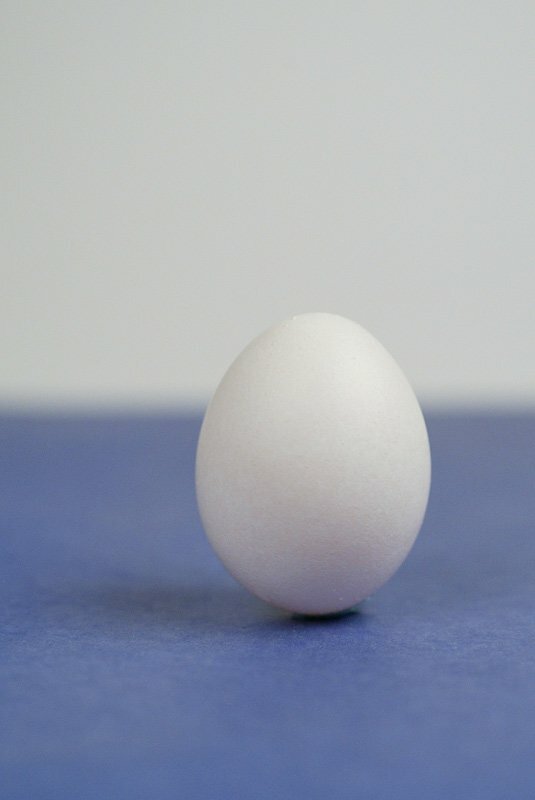 The quality of the protein in eggs means that all egg protein can be used for synthesis and limits the amount burned as fuel or stored as fat. Egg Protein Contains All The Essential Amino Acids. Now, we come to the King/Queen of the proteins - Whey. Whey protein gets to the muscles (in order to rebuild and repair them) faster than any other type of protein. We&apos;ve all heard that you have to take in carbs post workout to raise your insulin levels to create an anabolic environment (and thus, grow). However, it&apos;s come to light that it&apos;s not that carbs that help us grow, but rather, one of the BCAAs (Branch Chain Amino Acid), Leucine, that stimulates the anabolic pathway. If you take in enough Leucine post workout, then you don&apos;t have to worry about carbs, because this BCAA is insulinogenic in and of itself to create the anabolic environment you need. I&apos;m mentioning this because your whey protein (if it&apos;s a high quality), will most likely have an ideal amount of BCAAs so you&apos;ll get what you need by taking 1-2 scoops in your shake. Whey Protein Will Most Likely Have An Ideal Amount Of BCAAs So You&apos;ll Get What You Need By Taking 1-2 Scoops In Your Shake. "Studies have been conducted that compare whey protein to other sources. They have found that whey protein contains the perfect combination of overall amino acid makeup... and in just the right concentrations for optimal performance in the body. Both hormonal and cellular responses seem to be greatly enhanced with supplementation of whey protein, too!" So, with all of that said, you could choose which protein powder you want to use as the base of your shake based on cost, bioavailability, taste, brand recognition, or any other factor you see as important. Now, here&apos;s where it gets interesting. Like I said before, you don&apos;t just have to go with the same old protein powder and water recipe. You can add extras like fruits (which are high in antioxidants, flavonoids, simple carbs and flavor), nuts and seeds (high in healthy omega-3 and 6 fats, which are great for your heart), or even un/flavored yogurt (high in calcium, vitamin D, and probiotics to help with digestion). There&apos;s no reason to be bored! Just as a side note, I use Scivation Whey. It&apos;s a super high quality, great tasting isolate that mixes incredibly well, is affordable, and so versatile (I sometimes cook with protein powder too). Mix in a blender on medium for 1 minute. Pour into a tall glass. Enjoy! How Much Protein Is It Safe For Me To Take? There have been reports indicating that high protein diets can be detrimental to your health. These concerns have no scientific substantiation whatsoever. Learn more. Choosing The Best Protein Powder For You: Some Questions To Ask Yourself! Having a quality protein powder is a smart move if you want to make positive changes. Here are some questions you should ask yourself. Find out more. How Whey Protein Can Help You Drop Body Fat! If you&apos;ve made changes but you still can&apos;t seem to drop that stubborn body fat, consider how the bodybuilding supplement whey protein may help. Find out more. Jaime is a Scivation Athlete with a lot to tell. Learn more as she shares right here.